You are here: Home / Uncategorized / How-to-guide for purchasing art online. 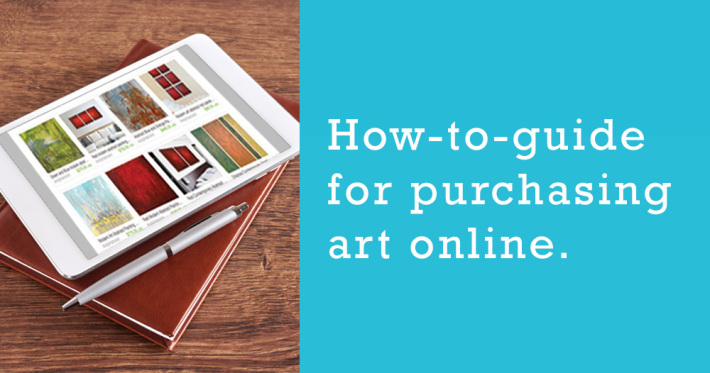 How-to-guide for purchasing art online. Buying art online can be a very positive experience. Art can enrich your life and improve your feeling of self-worth. It is great for inspiring children and young adults. Buying art online has some great advantages too, like increasing the volume of art to choose from as well as finding some really affordable options since you can often buy directly from an artist. Buyers just have to keep a few things in mind to make sure they get something they will really love when the package arrives. 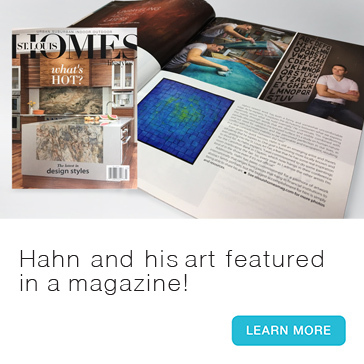 Andy Hahn featured in St. Louis Home + Lifestyle magazine. Behind the scenes: Interview and photoshoot about me and my art – publishing soon! For the latest news about my art, exhibits and special promotions, join my email list today! I am a contemporary abstract artist. My art is an expression of my experiences, emotions, inspirations and stories I choose to tell. © 2019 Andy Hahn. All Rights Reserved.